Micro-brew tour. Does the term sound familiar to you? Maybe you know someone (let’s say a friend of a friend) who just came back from one. Or maybe you’ve simply heard the term being used somewhere, but you can’t exactly remember where. As the name entails, a micro-brew tour involves touring a… you guessed it! A micro-brewery. If you aren’t familiar with the latter, don’t worry, most people aren’t. This is because micro-breweries (and micro-brewers) are perfectly content with being in the shadows of larger breweries. They are called “micro”- breweries for a reason, after all. They cater to certain people, and in return they receive their support. What differentiates micro-breweries from larger, more commercial breweries is the fact that they produce craft beer. Now craft beer is an awfully generic term, but for simplicity’s sake we use it to describe any beer that is produced in a micro-brewery. Generally speaking, craft beer tastes a lot better than commercial beer because micro-brewers tend to use fresh and local ingredients. So where can you find a micro-brewery? Well, you’d be surprised by how many micro-breweries can probably be found within your vicinity. 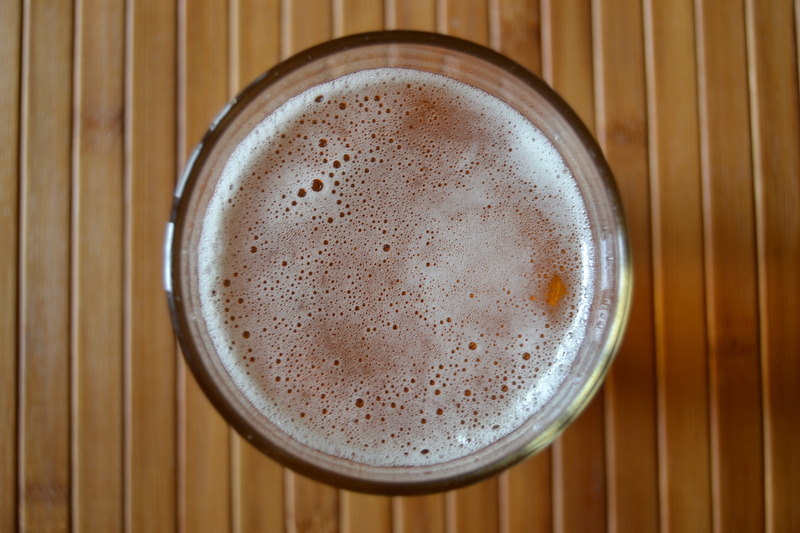 Local breweries offer residents (and tourists) the opportunity to learn more about craft beer, its origins and of course sample some of the products that they have to offer. For several micro-breweries, the best way to make this happen is by offering a micro-brew tour. 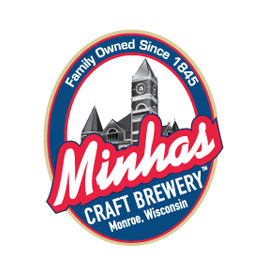 Next time you’re in Wisconsin, drop by the Minhas Craft Brewery for a taste of authentic Wisconsin craft beer. Our brewery tour runs 7 days a week and is the perfect stepping stone into the wonderful world of craft beer for beer lovers like you.